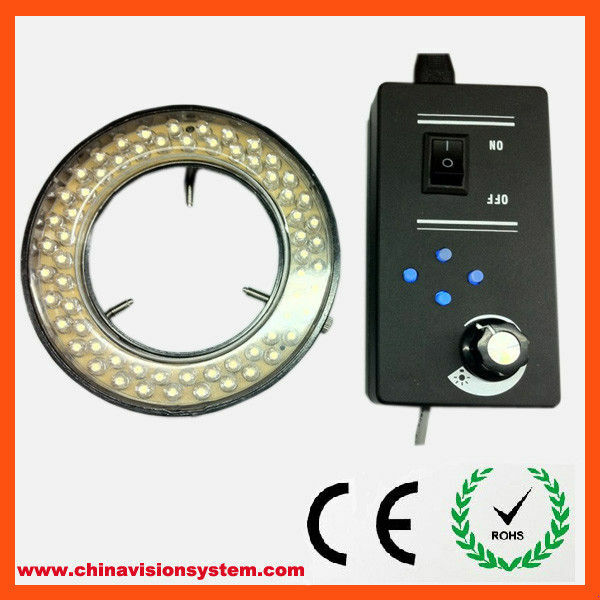 With cutting edge technolgy on the power supply beingused, Our LED light is able to support AC100V-240V. Itis in small volume with light weight however it offers you high light efficiency, less heat, ECO-friendly,steady output. The corrugation is small but furthermore it provide you a long life of working hours.